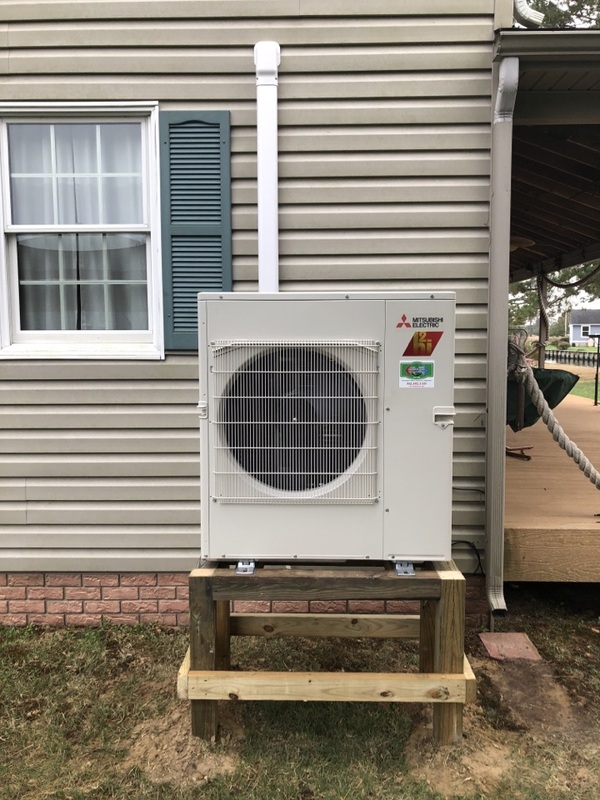 Air Doctorx Heating & AC provides heating, air conditioning, and ductless repair, service, installation, and services in Selbyville, DE and surrounding areas. 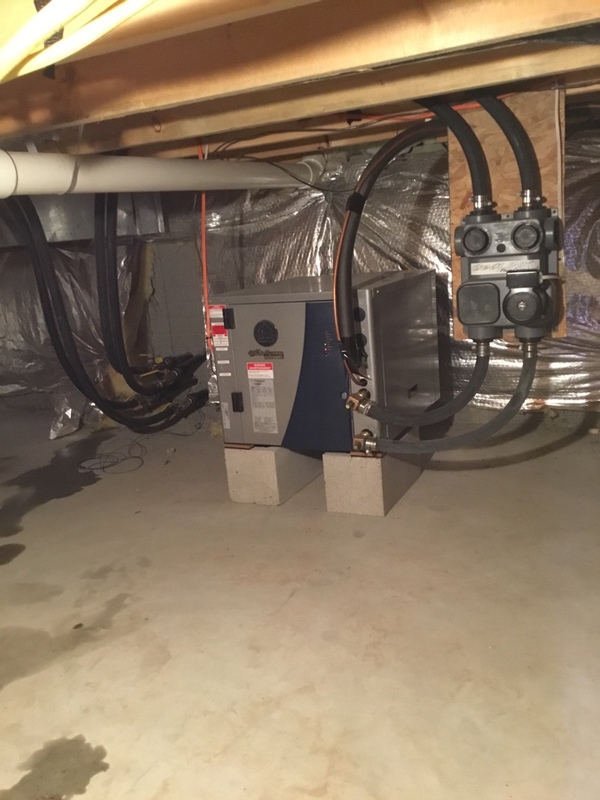 Make sure you get your seasonal maintenance on your system. It is just as important as a oil change in your car. Second floor Geothermal pictured.